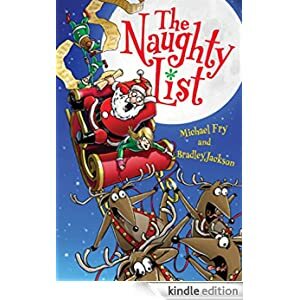 When Bobbie’s hilariously bumbling efforts to save her brother’s Christmas actually land him on Santa’s Naughty List, she must travel to the North Pole to make things right again and save Christmas. Bobbie suddenly finds herself on an epic holiday adventure complete with rogue elves, dysfunctional reindeer, a lazy Santa, and more. This fun book is for readers in grades 4-7 and is selling for $1.99 today.